The Magic Angle Sample Spinning (MASS) accessory can be made available in the HR liquid state spectrometers simply by providing a suitable probe without having to change the Transmitter-receiver part of the spectrometer to the High Power solid state NMR spectrometer models. This enables obtaining MASS spectra for a variety of the nuclei as is available in a Multi-nuclear liquid state HR NMR(AC 300) spectrometers. To obtain better sensitivity for the less abundant nuclei,the MASS spectra are obtained usually with additional sensitivity enhancement by the solid-state 'cross-polarisation' (CP) techniques and such experiments are known as CPMASS experiments. 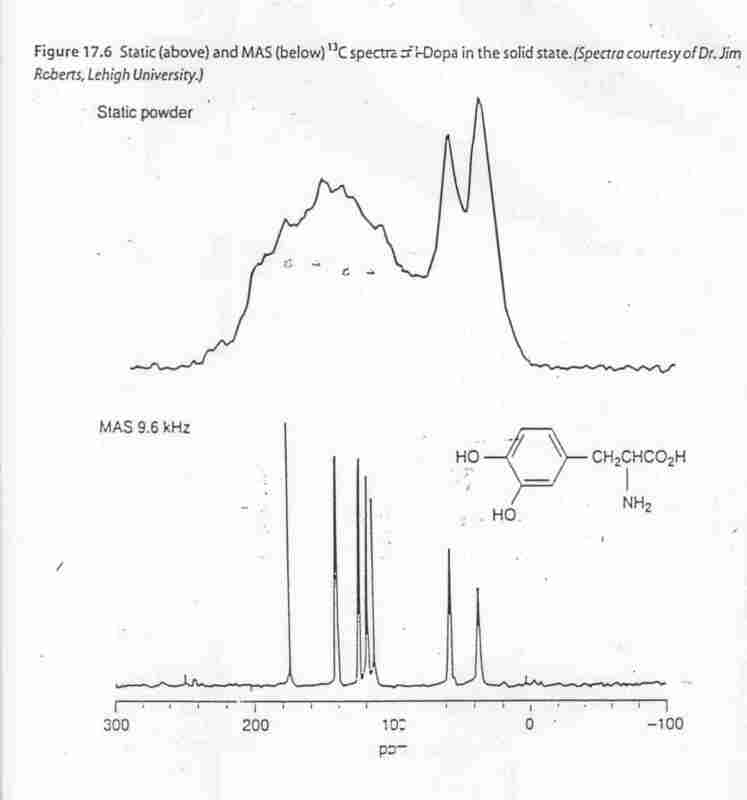 But, adding this feature for CP techniques would require escalating the spectrometer specifications to that of SOLID-STATE NMR models which is not as simple as providing a simple probe assembly only. The Calculation aspects of the Shielding parameters with emphasis on the efforts made by the Principal Investigator (PI) till now are compiled in the webpages of a Website: for accessing the website describing the outline of the research profile of Dr.S.Aravamudhan,Principal Investigator in the Project,bring the cursor on to the 'click here' line below this text and click.